PRICED TO SELL - Two Reception Rooms - Four Piece Bathroom Suite - On Street Parking - Low Maintenance Rear Yard - Well Presented - Close to Local Amenities - Central Heated (Where Specified) - Double Glazed (Where Specified). A stunning and versatile property offering superbly appointed and spacious accommodation. 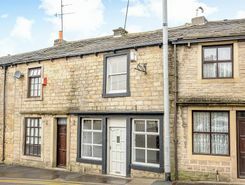 Set in the heart of the village next to the church and opposite Kelbrook Beck. 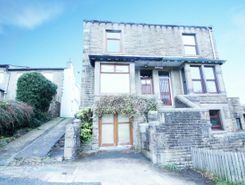 3 Double bedrooms, 2 large living rooms, spacious dining-kitchen, garden room, utility, study and 2 bath /shower rooms. 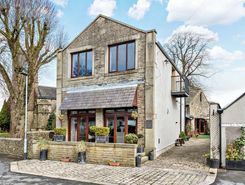 Off street parking, large workshop / garage and pleasant outside area with classic pizza oven! a?¢ Double Glazing (Where Specified)a?¢ Central Heating (where Specified)a?¢ Parkinga?¢ Rear Gardena?¢ No Onward Chaina?¢ Possible Extension To The Rear (now expired but planning permission previously granted)a?¢ Four Story Accommodation. 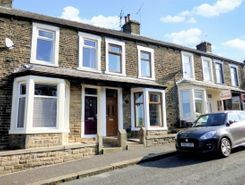 A recently renovated, spacious two bedroomed mid-terrace property offering fantastic living accommodation. Sat in an convenient location for the town centre and priced accordingly.